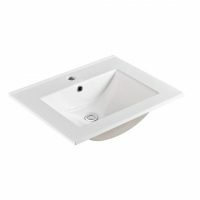 As the most used bathroom fixture, the quality and functionality of a basis should be paramount. 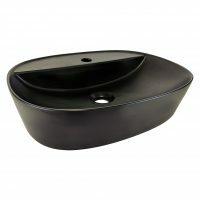 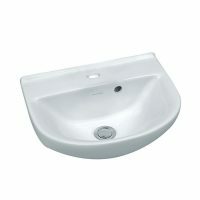 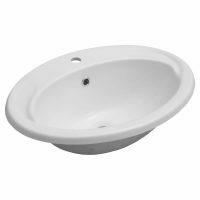 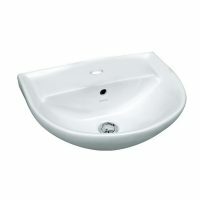 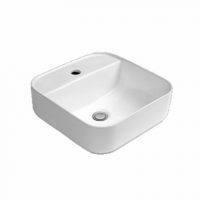 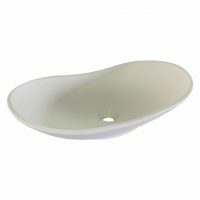 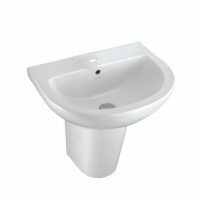 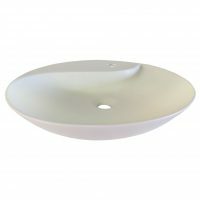 At Ross’s Discount Home Centre, we source basins of the highest quality in manufacturing in a range of styles and sizes. 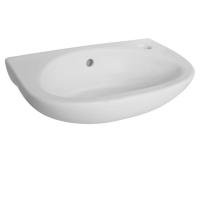 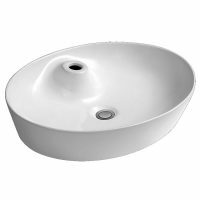 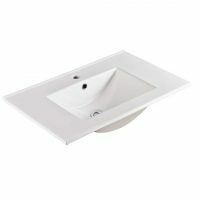 Whether you’re after innovation design or practically above all else, you’re sure to find a basin to meet your needs and requirements from our selection of basin in Perth, which are listed below. 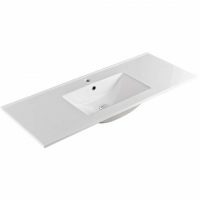 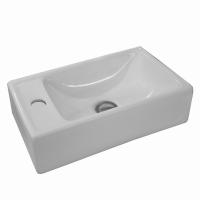 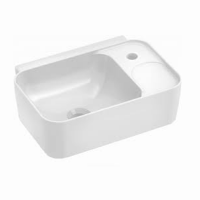 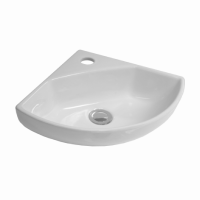 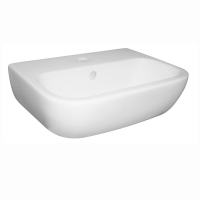 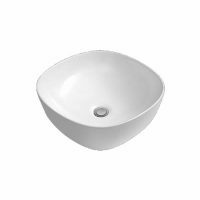 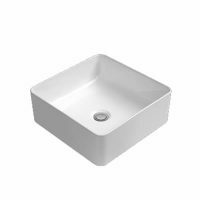 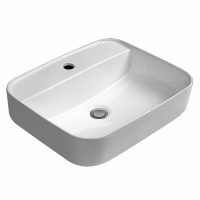 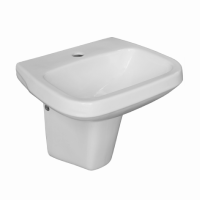 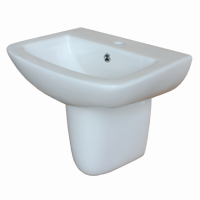 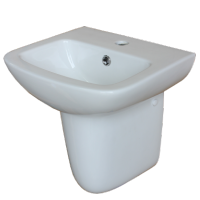 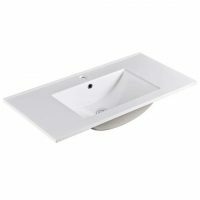 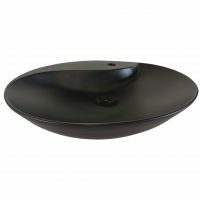 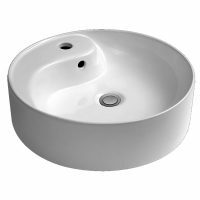 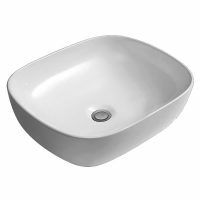 Our range includes wall-mounted basins, pedestal basins and above counter basins. 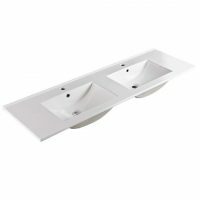 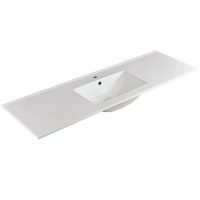 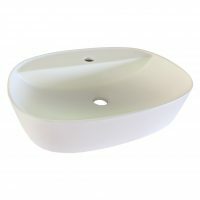 You’ll certainly find a basin that complements your bathroom vanity from our range of quality basins.